Imagine having the financial security to do what you love, to pursue work that brings you joy—even if that work happens to be in an unpredictable industry. Mark Hentemann began his career in entertainment as a starving artist in New York City, often wondering how he would cover rent. Now, he leverages the cashflow from real estate investments to spend his days coming up with jokes in the writer’s room, without the stress of financial instability should his show get cancelled. Mark Hentemann is a writer, voice actor and producer, working on shows like Family Guy, Bordertown and The Late Show with David Letterman. He is a two-time Primetime Emmy award-nominee for Outstanding Animated Program and Outstanding Comedy Series. 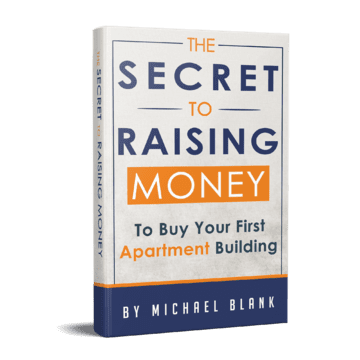 In addition, Mark is an avid real estate investor, cofounding the multifamily investment company Quantum Capital, a firm focused on value-add assets in centrally located, growing neighborhoods of major metropolitan areas. To date, he has a portfolio of 185 units and earns $1M in passive income. Today, Mark joins me to explain how a desire for financial security led him to invest in a duplex soon after his move to LA. He describes the moment when he finally understood the power of real estate and speaks to the advantages of house hacking as strategy to get started. Mark also shares his belief in economies of scale, discussing how he finds deals that make sense in Los Angeles. 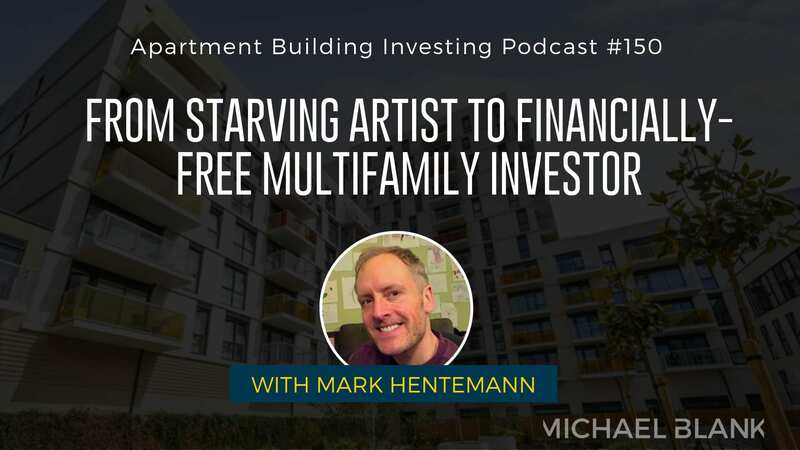 Listen in to understand why Mark is getting into syndication and learn how you can follow in his footsteps, leveraging multifamily real estate investment to pursue the work you love!